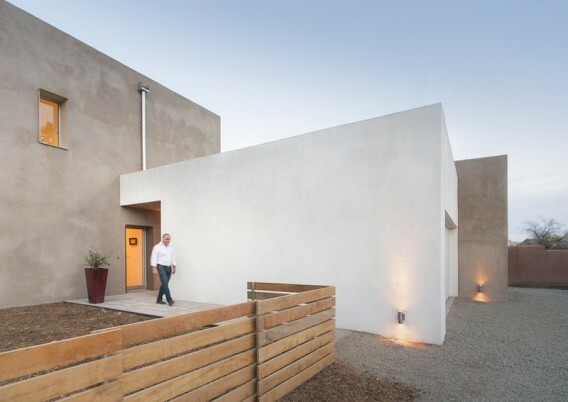 This is VOLKsHouse, and it’s a prototype for an affordable, net-zero energy family home in Santa Fe, New Mexico. In terms of achievements, the home carries an Emerald rating from NAHB and is also the first certified Passive House on the New Mexico market. The project was developed by investor Bob Schneck, Certified Passive House Consultant Jonah Stanford and architect Vahid Mojarrab, all with MoSA Architects, as part of a Passive House Initiative which includes a linked home and office condo called the Balance House. This is one of the NAHB Remodeling Projects of the Year 2012 by Rocking Horse Redevelopment out of Phoenix. Located in the Marlen Grove neighborhood at 5701 N 10th Street, the home has been certified to the Emerald level by the NAHB. Key achievements for this rehab include improvements to curb appeal and an overall reduction of energy and water consumption by more than 50%. 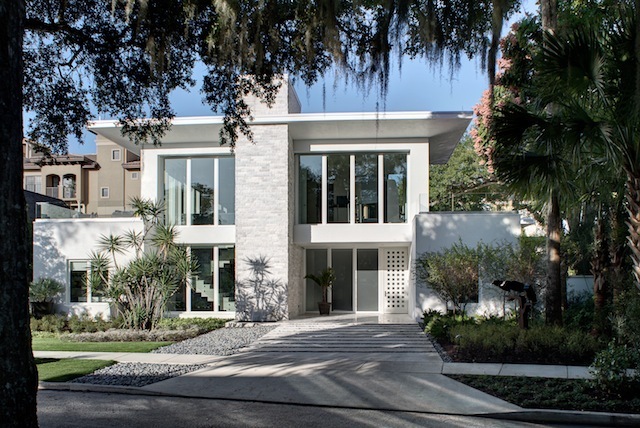 This is The New American Home — a project built every year in conjunction with the NAHB’s International Builders’ Show — in Orlando, Florida. 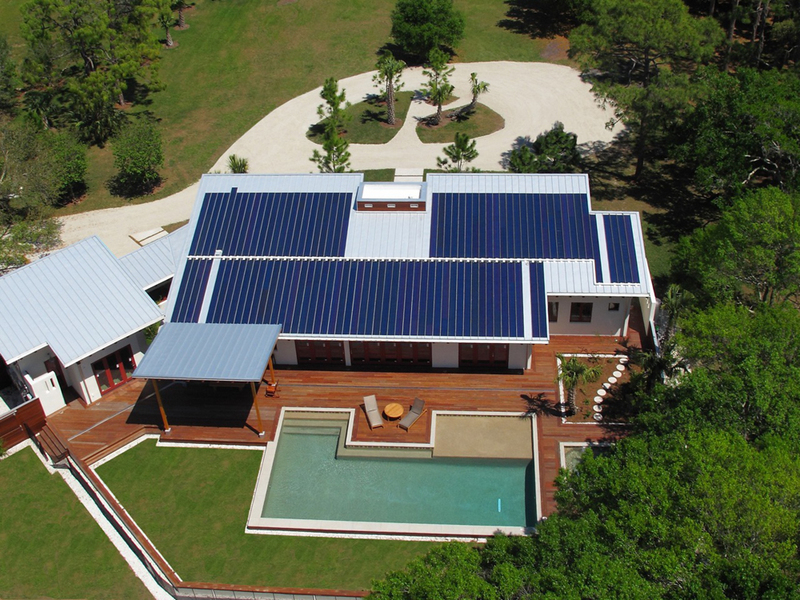 The 4,000 square-foot home collected eight green building certifications, including LEED Platinum and NAHB Emerald, and is expected to consume 52% less energy than a standard home of similar size. Plus, a 4.0 kW solar array provides about 18% of annual energy needs. 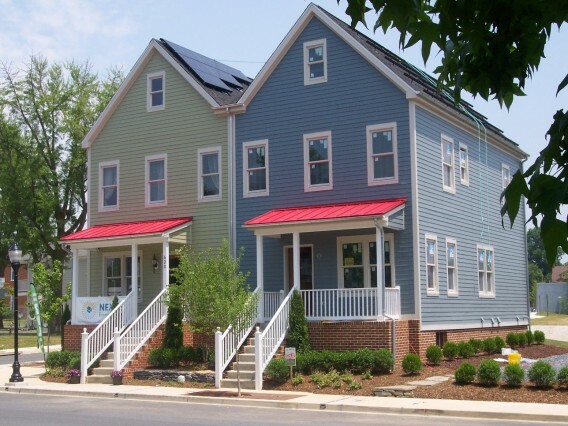 Traditional home styles plus a net-zero building standard is a winning combination in the Homes at North Pointe development in Frederick, Maryland. 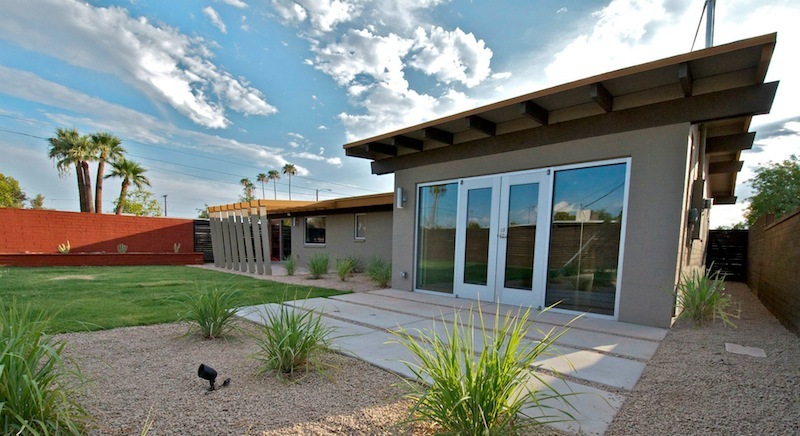 North Pointe was a dormant development whose design pattern was set when developer NEXUS EnergyHomes, Inc., adopted the project. Nexus took the existing set of plans for the project adjacent to Frederick’s historic district and proceeded to “energize” them, according to Mike Murphy, president of Nexus’ construction division, in order to achieve NAHB’s Emerald certification and reach the net-zero goal. The ‘Power Haus’ by Josh Wynne Construction in Sarasota, Florida has achieved the lowest HERS rating on record in the U.S., a negative 22, with an elegant, well-crafted design. Earning 118 LEED points the home is just shy of also becoming the highest scoring LEED home in the country by 1.5 points to the Helenowski Residence in Chicago, which holds the highest known score at 119.5.